Sugar Industry is our prime sector. We have been pioneers in Indian Sugar Industry with our successful introduction of Molasses Pumps. At present, we cover more than sugar mills in India itself. Further on, we have developed pumps for other typical liquids. 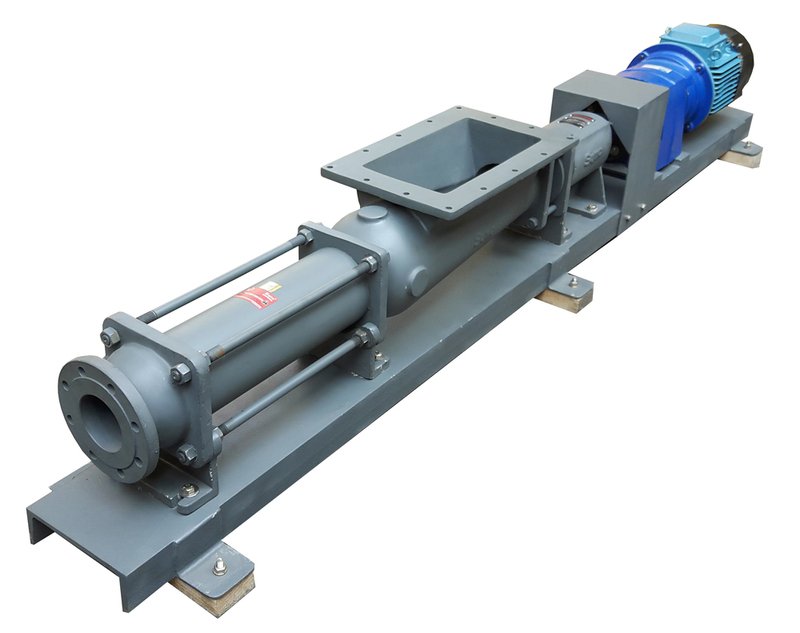 Most frequently Syno Pumps are installed in Molasses applications. These pumps are also used in Flocculent Dozing, Syrup and Magma Applications. We are further designing pumps for most demanded and typical application of Dry Seed and Massecuite.